Do you ever feel rushed, and find it difficult to maintain priorities? We know it can be challenging. 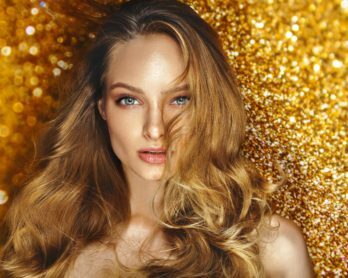 Here are 3 easy ways to fit gold into your skincare regimen – hopefully this well help ease some of the stress you’re facing! 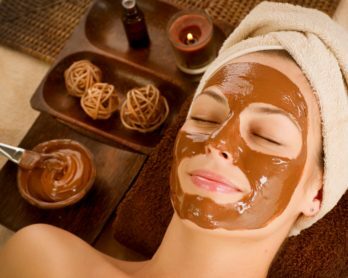 Busy lifestyles simply do not always afford women with ample time for their skincare regimens. However, gold skincare might have the answer for modern women who are crunched for time. 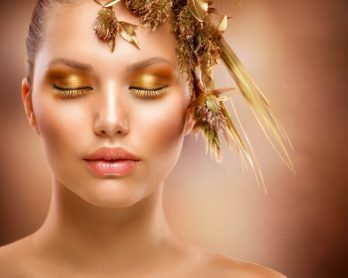 Gold is something that has been used as a skincare remedy for centuries, but long gone are the days when gold required time-consuming applications. 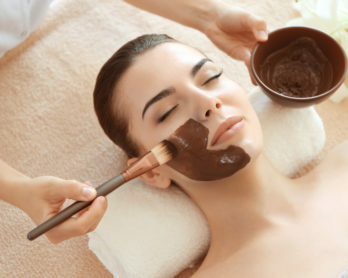 Today’s products offer great results, quickly and conveniently. We spoke with the skincare and beauty researchers at Cocoàge Cosmetics about how it can help with your busy lifestyle. If your busy days only leave you exhausted by nightfall, then gold can offer the perfect solution. Cocoàge Cosmetics, a line of gold-based skincare products, offers 24K Gold Rich Rococo Night Cream that’s the perfect solution for keeping you beautiful and wrinkle-free with nightly applications. For other women, mornings are an excellent time to take care of their skincare demands. You can start your day with Cocoàge Cosmetics’s Ultra-Cleansing 24K Gold Facial Milk, Roasted Extract 24K Gold Purifying Toner, and many other excellent options. 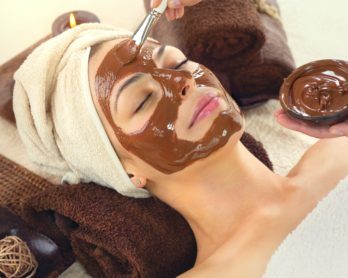 If the eyes, the complexion or fine lines around the face are your problem, you may not believe that you have the time to treat these areas effectively But Cocoàge Cosmetics offers 24K Gold Caffeine Eye Serum, Delight Caffeine 24K Gold Eye Cream or Hot Temp Intense 24K Anti-Wrinkle Cream to come to the rescue. Want more gold in your life? Click here to explore all our options.